Winston Churchill’s famous description of Russia as “a riddle, wrapped in a mystery, inside an enigma” remains apt nearly 80 years after it was uttered. Russia’s economy may be recovering after several years of economic struggle, but it is still subject to both the whims of politics and the economy. 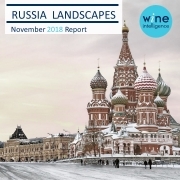 The wine industry is very much wrapped up in this “enigma,” but our latest Russia Landscapes 2018 report, which updates our previous report on Russia published in 2014, shows that along with the economy, the wine industry is seeing growth and engagement in the category, especially with sparkling wine and among the younger generation. 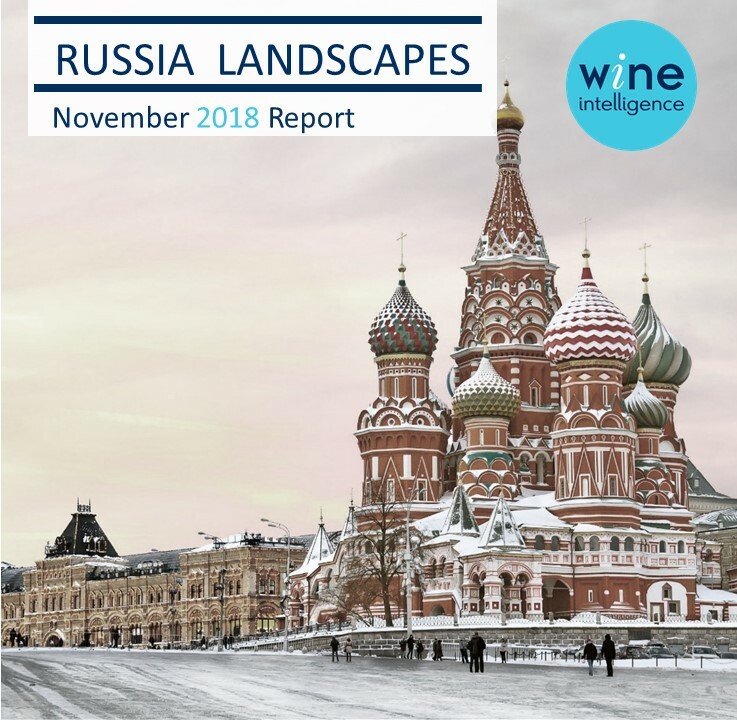 Download the report to discover more about this large market that ranks 5th in the world for sparkling wine consumption (above both the UK and Spain).